Shortly after finishing Jane Eyre, I heard about the existence of Wide Sargasso Sea, a book, not by Charlotte Brontë, completely devoted to developing the back story of Rochester and the “madwoman in the attic.” It’s an interesting premise, so I thought that I would give it a read. I am extremely happy that I did. 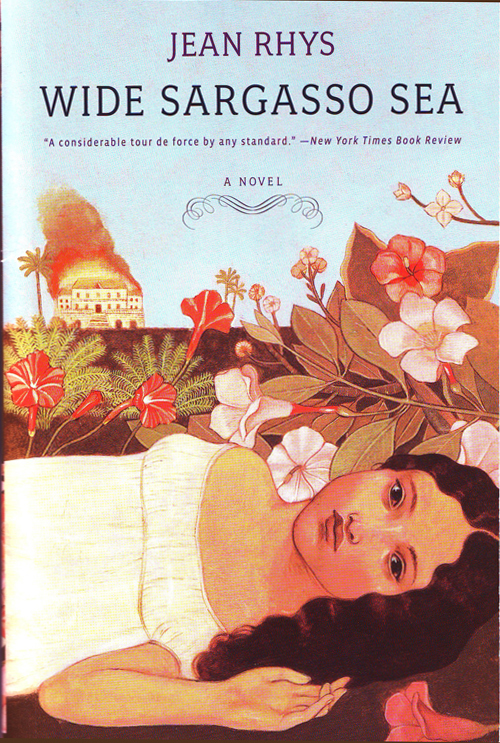 Wide Sargasso Sea is one of my favorite books of all time. The book is incredibly well written, and I was completely captivated the entire time. I think that because the book is so well written, that even though it is not written by Brontë, it seems like a legitimate expansion upon her characters. Everything is described so well. I love the “tropic gothic,” setting, as it is rich and vivid and metaphorically adds to the understanding of the characters. I really enjoyed noticing the contrasts between Jane and Antoinette (known as “Bertha” in Jane Eyre) and seeing how each character has battles with mental instability, with Jane escaping as Antoinette succumbs. The book starts a little slow, as it takes a while to introduce the characters from Jane Eyre who are not Antoinette. However, the second half of the book is explosive, hateful, wild, captivating, and insane, just like the characters it is describing. Next article Song of the Summer?